In an expression of solidarity with Lashkar-e-Taiba (LeT) Chief Hafiz Muhammad Saeed, British parliamentarian of Kashmiri origin Lord Nazir Ahmed has announced a reward for the [capture] of U.S. President Barack Obama and his predecessor, George W. Bush. “He made the announcement at a reception arranged in his honor by the business community of Haripur on Friday [April 13, 2012]. Former [Pakistani] foreign minister Goher Ayub Khan, Jamiat Ulema-e-Islam-Fazl’s (JUI-F) central leader Hafiz Hussain Ahmed, and [Khyber Pakhtunkhwa] Provincial Minister for Education Qazi Muhammad Asad were also present [at] the occasion. “Lord Nazir said that the bounty placed on Saeed was an insult to all Muslims, and [that] by [offering it], President Obama has challenged the dignity of the Muslim ummah. 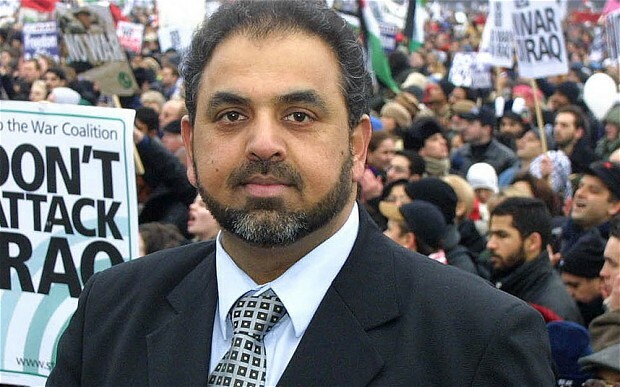 Lord Nazir Ahmed is a Baron and was appointed a Life Peer by Tony Blair in 1998. He is a member of the Labour Party.